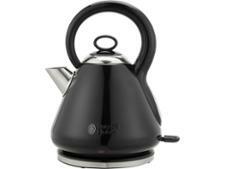 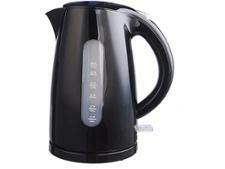 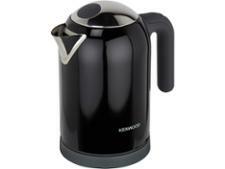 Russell Hobbs Legacy Quiet Boil 21886 kettle review - Which? 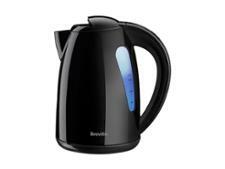 Loud whistling kettles can be a daily irritation, so a kettle that promises to be 70% quieter than average is an attractive prospect. Can the Russell Hobbs Legacy Quiet Boil 21886 really deliver a peaceful breakfast time, or will it quickly frustrate you by boiling slowly? 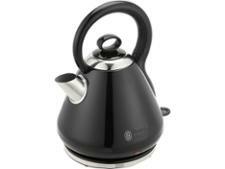 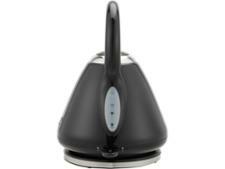 See the full review for the complete lowdown on this kettle.